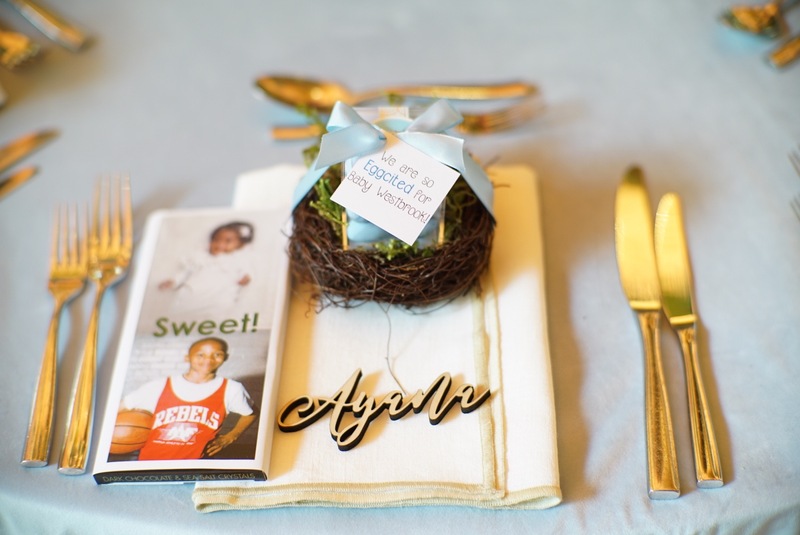 Personalizing our clients’ wedding details is one of the things that matters most to me. I want their event to feel, look like and be a part of exactly who they are. So one of my goals is get the event space to represent them visually and experientially. How do we do that? 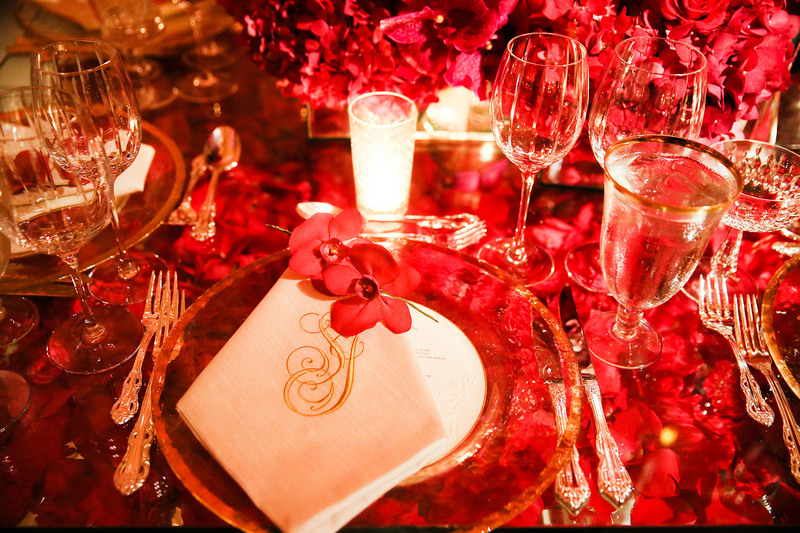 Through music, food, favors, floral details and sometimes, with a wedding monogram. 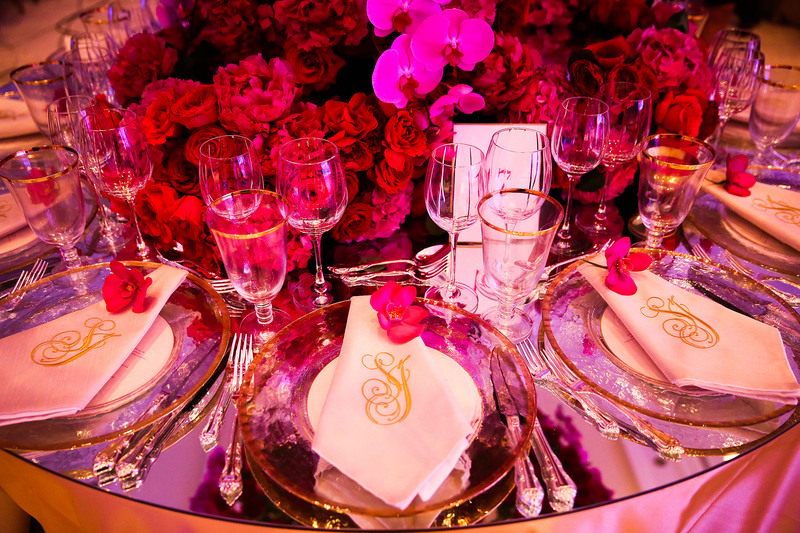 A wedding monogram is a longtime tradition that in recent years has become a bit more modern, fun and can even be playful too. 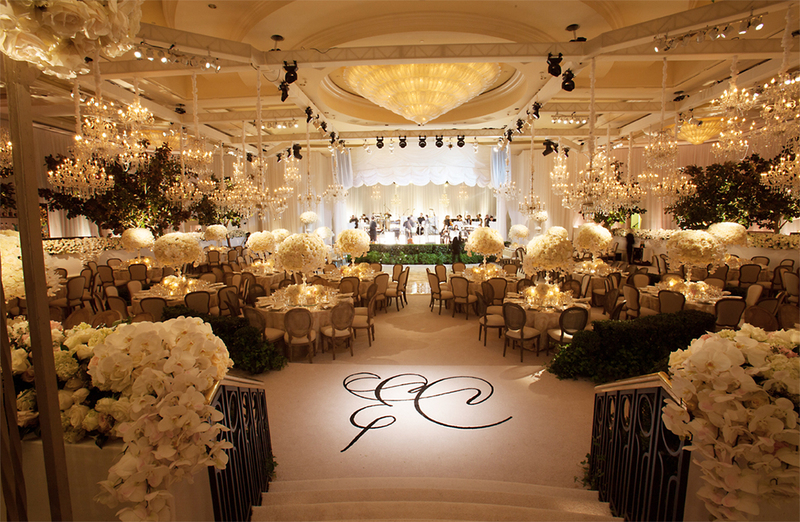 No matter what your motif looks like, there are many creative places to display a wedding monogram in the event. Of course, you could start with your invitation. 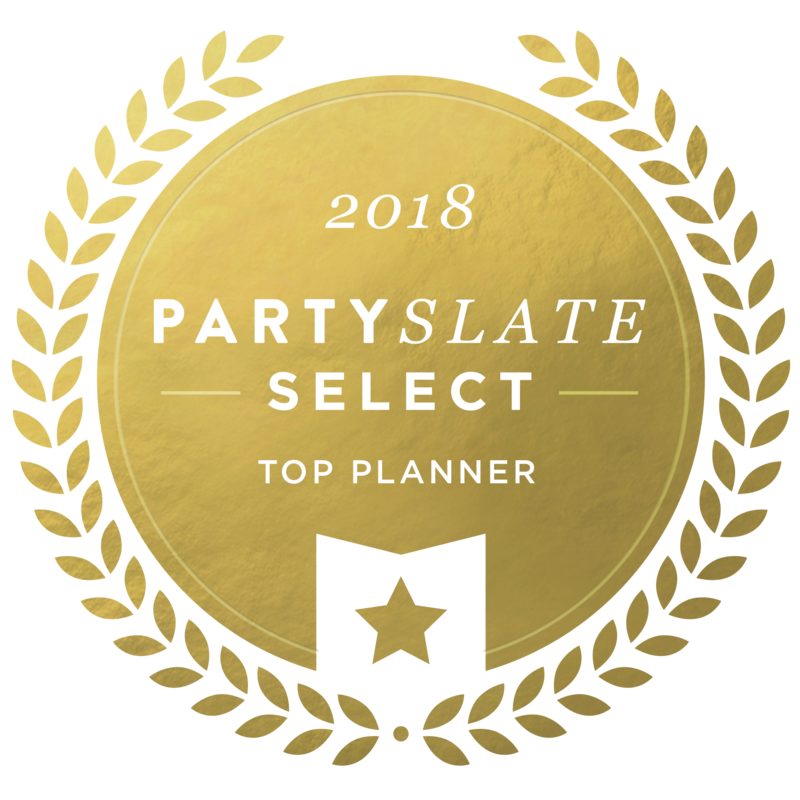 Beyond that, you can weave the look into all of your paper goods – programs, menus, favors and more. But that’s not all! 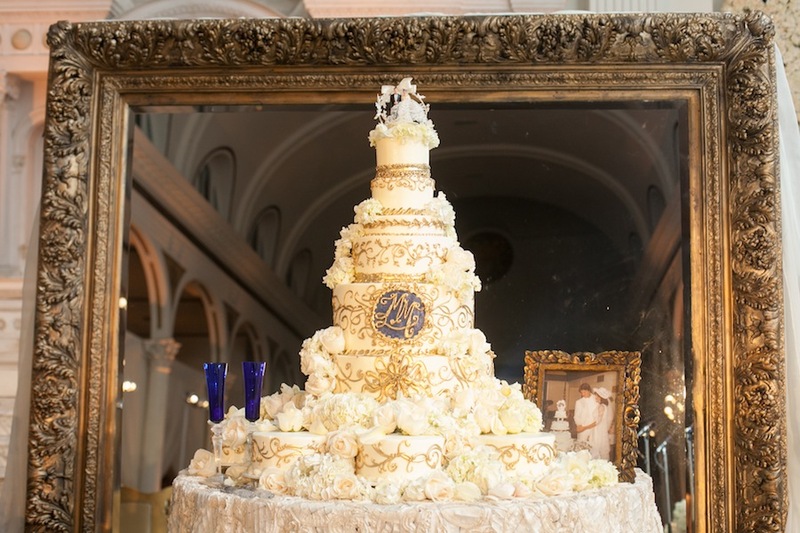 You can even dress up your head table, embellish your bar or imprint your wedding monogram right onto your wedding cake! Creating a custom dance floor is a fantastic way to make a big impact when guests walk in. 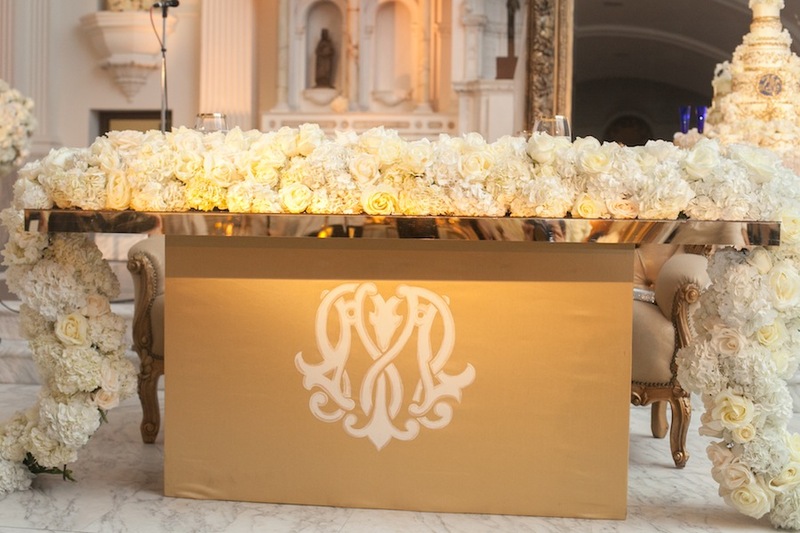 Why not share your wedding monogram here or at the entrance to the space if your flooring allows for it. Now this next photo may not be a monogram but what a great way to share a name – through a wooden laser cut place card (picture this for the newlyweds’ seats in their monogram at a sweetheart or head table). We’ve even embroidered custom linen napkins with the look. 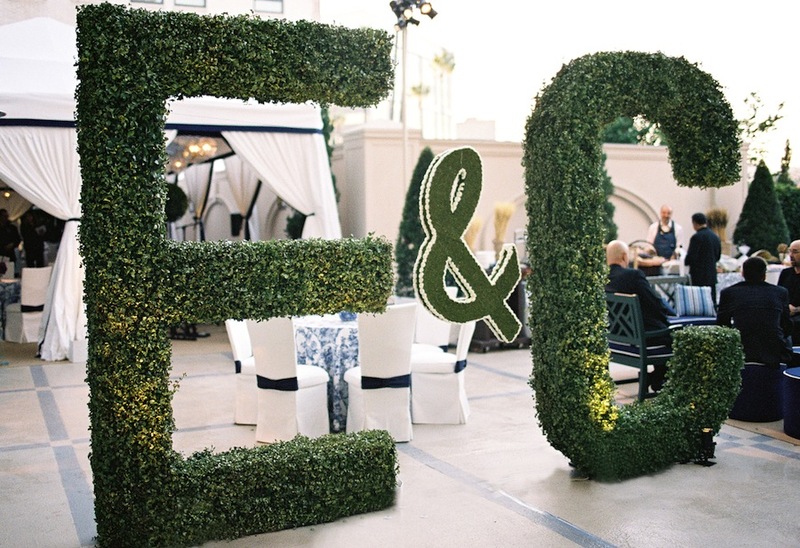 Will you work with a wedding monogram? How will you display it in your big day?